Thin. Light. Smart. A Legend, Now Cooler Than Ever. From the award winning Portégé Z930 come the all-new Portégé Z30. Retaining all the core features that made it a success, the ultra lightweight, highly connectible and durable Portégé Z30 now comes with an all-day 15-hour battery life* and an Airflow II cooling technology to empower you to perfection. 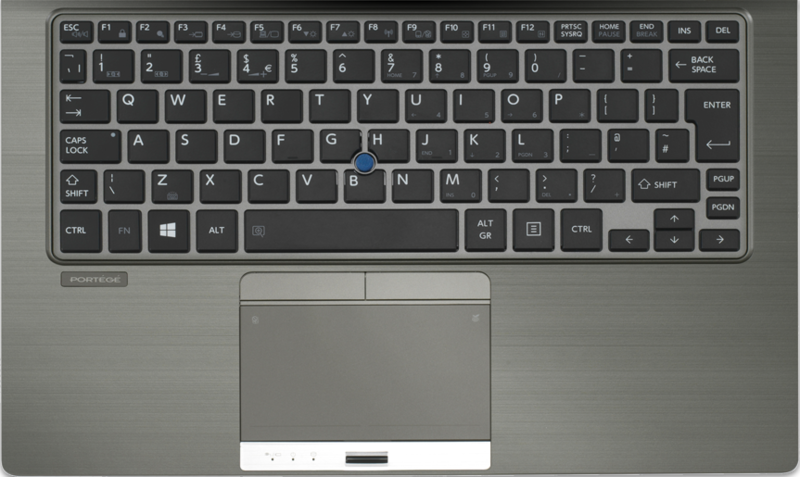 Along with the newly redesigned keyboard with added functionality of the accupoint and backlit keyboard, the 13.3" Portégé Z30 is also built with complete connectivity from a range of ports, it's a wonder how the Portégé Z30 manages to stay just 1.2kg. Evolved from the extremely thin and light Portégé Z930, the Portégé Z30 now comes much improved with better functionality than ever before. 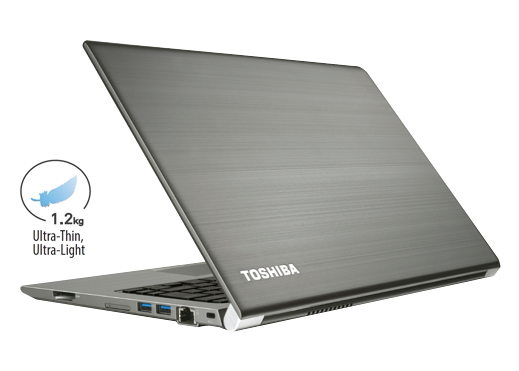 An all new Airflow II cooling technology that reduces the laptop's heat significantly, and a completely re-designed fan, the Portégé Z30 is now much more silent than ever before. It's the cool and practical solution to the stressful work environment. * Battery Life Rating Based on MobileMark2012 Office Productivity, powered by Intel® Core™ i7 vPro processor.